A highly infectious virus that affects rabbits has been found again on Vancouver Island, prompting a warning for people on the mid-island to take precautions with their pet bunnies. Warning comes after the death of 4 feral rabbits in Parksville, B.C. 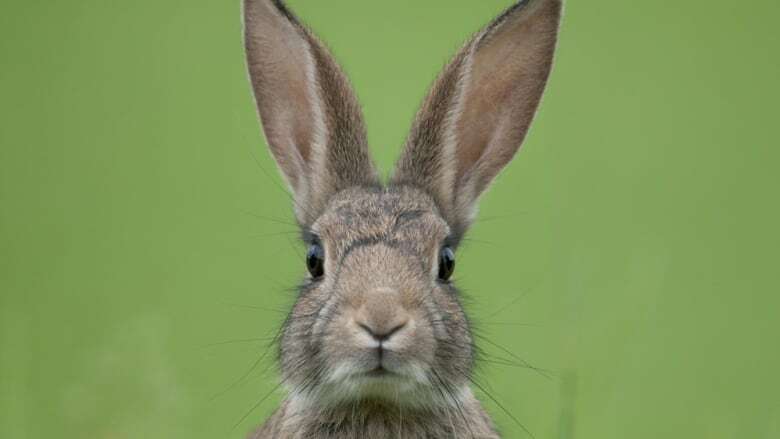 A highly infectious virus that affects rabbits has been found again on Vancouver Island, prompting a warning for people in the mid-Island to take precautions with their pet bunnies. This marks the second year in a row that the virus has been found in mid-Island rabbits, but the source of the virus is unknown, said B.C. 's ministry of Forests, Lands, Natural Resource Operations and Rural Development. Last year, the virus was found in dead rabbits around Delta, Nanaimo and the Comox Valley. Rabbit hemorrhagic disease is extremely infectious and lethal, but is exclusive to rabbits. It does not affect humans and other animals, including dogs and cats. The strain of the virus seen last year in B.C. only affects European rabbits and is not known to affect native North American rabbits, the ministry said. Pet owners are being advised to monitor their rabbits daily for signs of illness and contact their veterinarian immediately with any concerns. The virus causes hemorrhages by affecting the blood vessels and attacks the liver and other organs. Most affected rabbits die suddenly, but can show signs of listlessness, lack of co-ordination, behaviour changes or trouble breathing before death. There is often bleeding from the nose at the time of death. The ministry is suggesting rabbit owners consult with their veterinarian about vaccinations and review an SPCA fact sheet on rabbit hemorrhagic disease.